Brigitflex is a manufacture of Large circuit Boards, Antenna, Multilayer, Double Side, Single Sided, concept, prototype, production circuit boards. We manufacture extra large printed circuit boards of all specialty materials using our 10,000 class clean room & spray booth. We turn reality of any size type boards with custom made equipment. We are capable of manufacturing extra large, extra thick printed circuit bds of exotic materials. 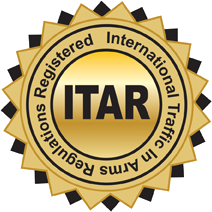 Manufacture 100% in the United States of Amerca (ITAR). We create specialty printed circuit boards with R & D, Process and a unique knowledge of exotic materials for many industries..
Brigitflex, Inc. is dedicated to meeting the unique and individual challenges of our customers using the customer's design, delivery schedule, and price points. We effectively communicate vendors, technical data, quality, and delivery status. Our goal is to achieve the continued confidence of our customers. 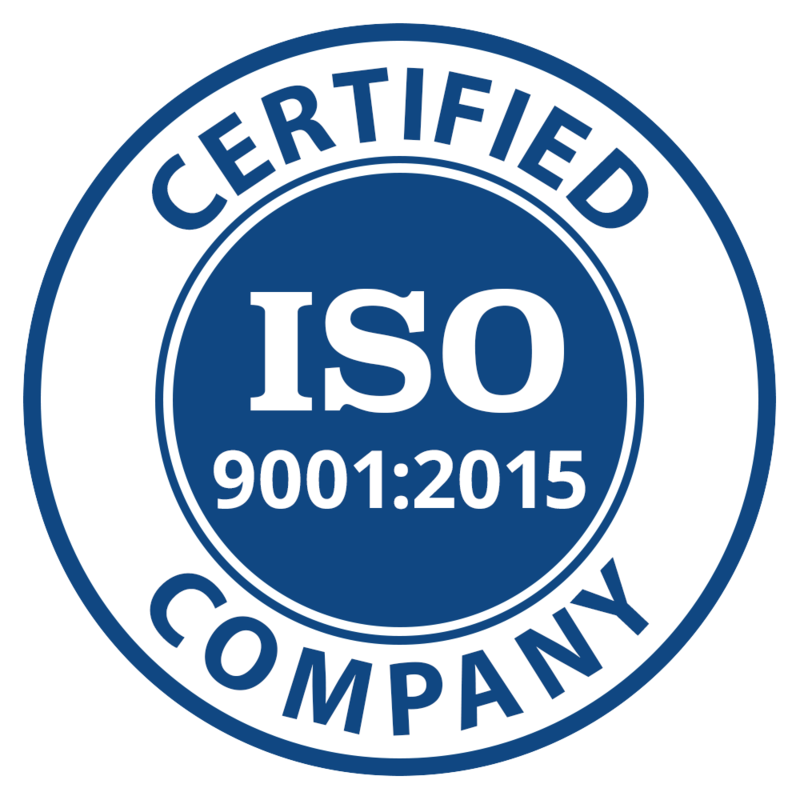 Brigitflex's quality manual defines the system we will be using to demonstrate our ability to consistently provide products that's meet our customer requirements. We aim to enhance our customers' satisfaction through the effective application of this process based system. New technologies may help solve some of the most challenging problems, Brigitflex continues to push boundaries for all your printed circuit board needs. Turning concept antenna boards of thin materials into reality of any size using our spraybooth and class 10,000 clean room. We have specialty designed equipment to aid in process development to take concept ideas through prototype then make them into repeatable production printed circuit boards. Working with our customers and vendors plus willing to build special equipment and work until the project is completed makes us a success. Taking new design ideas with new materials making them into working prototypes within the customers budget and time frame keeps our business ahead. We produce printed circuit boards from a variety of materials combined with special process technics and 40 years hands on manufacturing. We are always improving, changing with new material. Our research and development stays current with the industry. New materials appearing daily.